The Whistling Gypsy, sometimes known simply as The Gypsy Rover, is a well-known ballad composed and copyrighted by Dublin songwriter Leo Maguire in the 1950s. There are a number of similar traditional songs about a well-off woman’s encounter with gypsies, dating back at least as far as the early 19th century, known as “The Raggle Taggle Gypsy”, “The Raggle Taggle Gypsies”, “The Gypsy Laddie”, “Nine Yellow Gypsies”, “Gypsie Davie” and “Black Jack Davie”. The story-line usually revolves around a woman leaving her home and her “wedded lord” to run off with one or more Gypsies, to be pursued by her husband. In some songs the lady is pursued by her father, and when he catches the pair the “Gypsy” reveals himself to be the “lord of these lands all over”. The Gypsy Rover has been recorded by numerous artists, including The Clancy Brothers, The Kingston Trio, The Highwaymen (who had a Top 40 hit with the song) and The Wiggles, among others. The Black Velvet Band is a traditional folk song collected from singers in Australia, England, Canada, Ireland and the United States describing how a young man is tricked and then sentenced to deportation to Australia, a common punishment in 19th century Britain and Ireland. There are 98 known entries for this song, comprising ballads, versions collected from traditional singers, and field recordings. It was published as a ballad by the music company Swindells of Manchester, sometime between 1796 and 1853, and by H. Such of London sometime between 1863 and 1885. A 1911 version is set in Belfast and contains the words “Her eyes they shone like diamonds” in the Chorus. While working for the BBC, Peter Kennedy recorded a version in Belfast in 1952. In 1959, a version was found in Australia. An earlier version by the publisher Swindells of Manchester is very wordy, and has no chorus. It places the events in Barking, Essex. 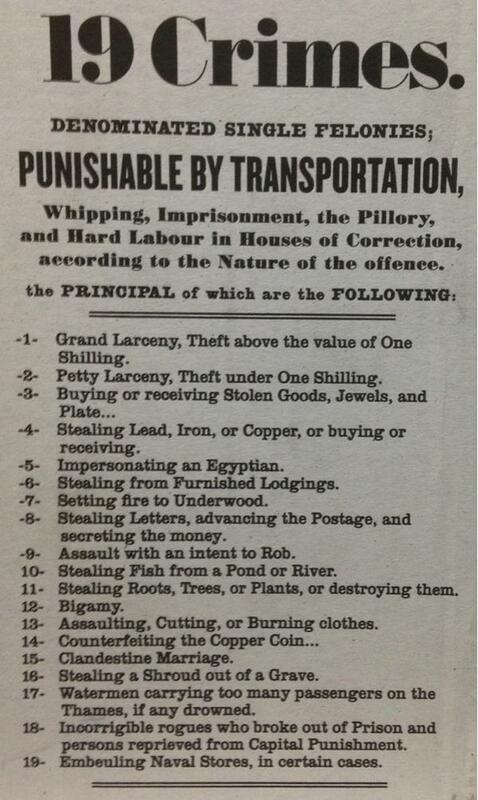 Some of the earliest versions mention the Old Bailey and London Town. The publication date of that version is probably between 1837 and 1853. 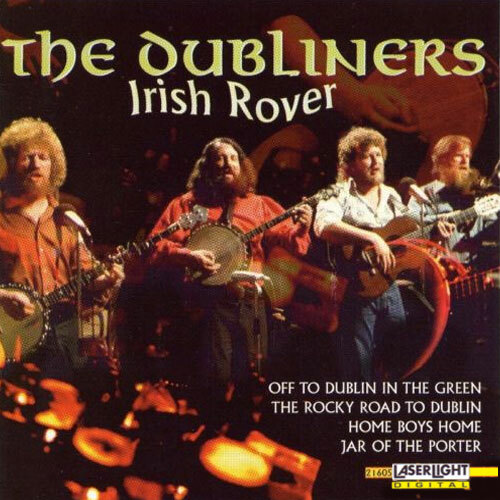 The Dubliners version, possibly the best known, is slightly adapted from a version recorded by Ewan MacColl from the Norfolk singer Harry Cox in 1955, and recorded by MacColl and Peggy Seegar on their 1964 LP Chorus from the Gallows. 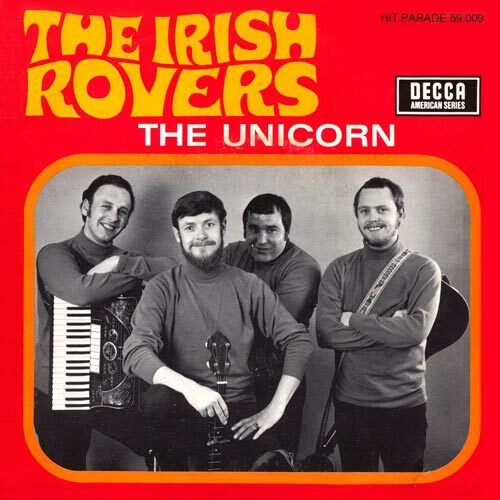 The Irish Rovers recorded the well-known version on their album The Unicorn in 1967 and released as a single on the B-side of The Unicorn Song. In the video below by Paddy Riley you will also hear his turn-around chord, which is not in the sheet music I provide, but can be incorporated into your performance after “neat little town” with a couple of repeat strums on G7. This is my favourite Irish song for St. Patrick’s Day next to Molly Malone. Black Velvet Band C The official T’UkeS version, in C.
Black Velvet Band G I believe this one is from Jim’s online, slightly different wording, in G.
The Irish Rover is an Irish folk song about a magnificent, though improbable, sailing ship that reaches an unfortunate end. It has been recorded by numerous artists, some of whom have made changes to the lyrics. The song describes a gigantic twenty-seven masted ship with a colourful crew and varied types of cargo in enormous amounts. The verses grow successively more extravagant about the wonders of the great ship. The seven-year voyage comes to a disastrous end after losing its way in the fog, striking a rock, and spinning nine times around before sinking with most of the crew and the captain’s old dog aboard – everyone except the singer, who in the last line of the song is revealed to be the lone survivor of The Irish Rover’s ill-fated final voyage, so there is no one alive to contradict the tale. The song is attributed to songwriter/arranger J. M. Crofts. The Irish Rover is one of the most popular Irish-Gaelic Scottish country dances and is set to the music of the song. 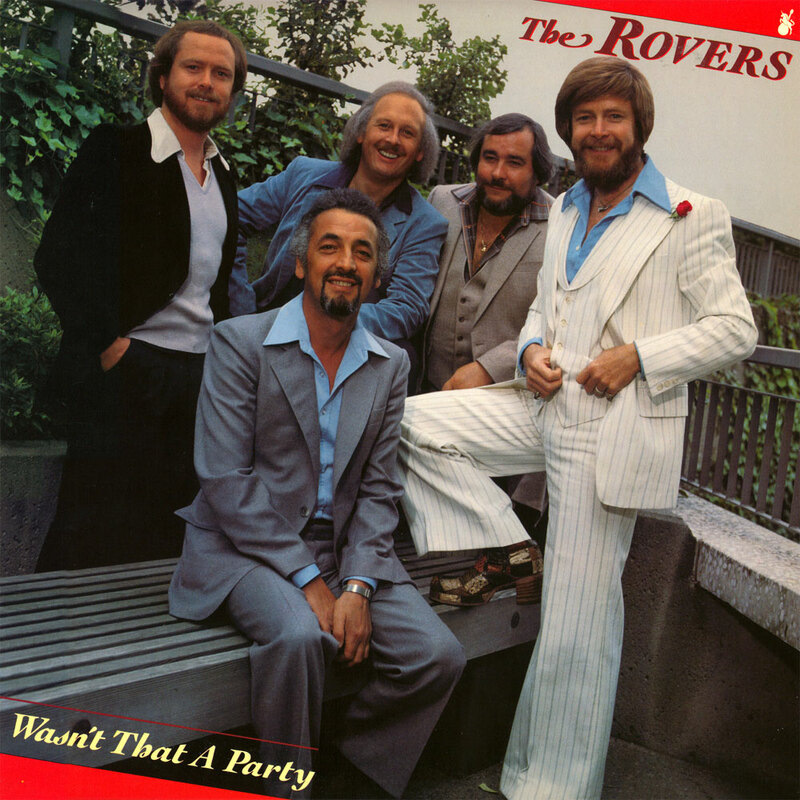 The Canadian musical performance band, The Irish Rovers, created in 1963, were named after the traditional song “The Irish Rover” by their mother in Ballymena, N. Ireland. They first recorded this song on their 1966 debut album, The First of the Irish Rovers. 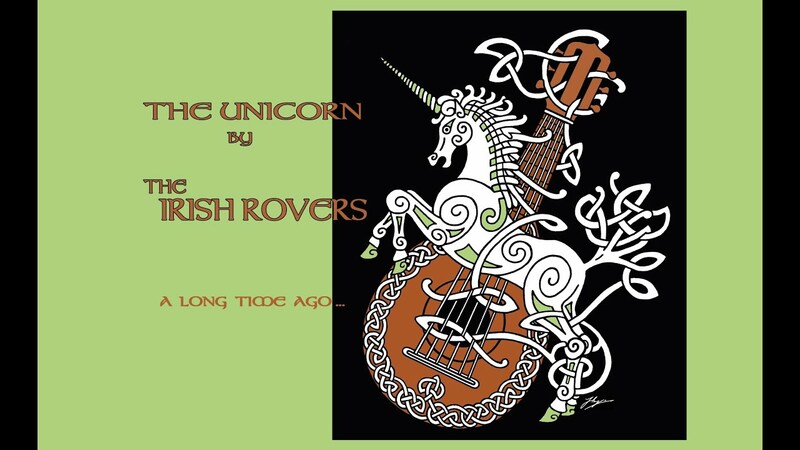 THE IRISH ROVER C Our version from T’UkeS – Tillsonburg Uke Group. 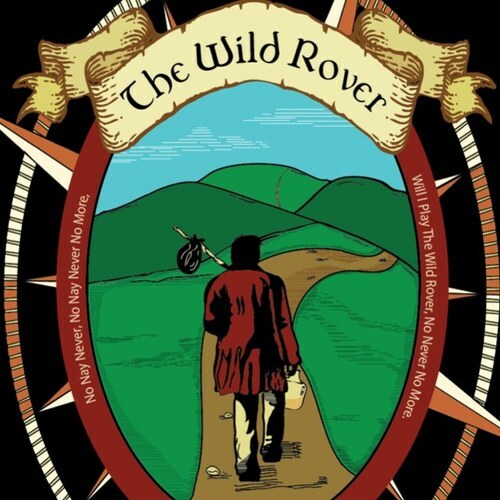 The Wild Rover is a popular English-language folk song. It is the most widely performed Irish song, although its exact origins are unknown and still contested. Historically, the song has been referred to in Irish folklore and, since the late sixteenth century, it has been noted in written records—although it is likely that some northern Atlantic fishing crews knew the song before these historical accounts were made. The song is a staple for artists performing live music in Irish pubs. 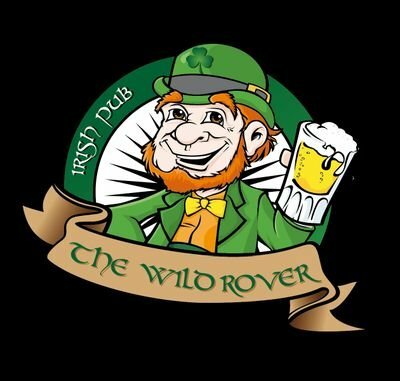 For many people, The Wild Rover is the stereotypical Irish drinking song. In the twentieth century the location of the song became a major concern due to its popularity, spurring continued debate amongst several European nations. The song tells the story of a young man who has been away from his hometown for many years. Returning to his former alehouse the landlady refuses him credit, until he presents the gold which he has gained while he has been away. He sings of how his days of roving are over and he intends to return to his home and settle down. Scottish Historians declare that this song was written as a temperance song. Fans of Celtic Football Club in Scotland sing The Wild Rover at away matches. The chorus is well known throughout most Irish, Irish-American and British cultures, even among people who have no knowledge of the rest of the song. As with Celtic Football Club, the chorus is sung by football fans throughout England, usually with the words adapted to suit the team in question. In the song sheets below, there is a section of the chorus indicated for 3 or 4 strikes on a table, OR, since holding our ukulele’s limits us for this, stomping our boots instead. The song is unique in that you go strait into the chorus without pausing after the last word of each verse. The Wild Rover C This version provided by BUG – the Bytown Uke Group located in Ottawa. 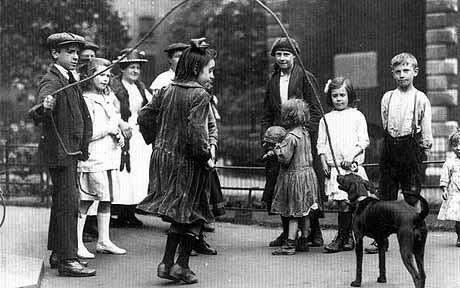 A well-known children’s song, known as a “skipping song”, collected in various parts of England in the 1800’s and appearing in collections again just after the turn of the century. In Ireland the chorus usually refers to Belfast city and is known colloquially as The Bell of Belfast City. English versions refer to it as “Golden City” or “London City”. The song also accompanies a children’s game. In 1988 Van Morrison and The Chieftains collaborated on an album called “Irish Heartbeat” inlcuding this song, which reached 18 on the Uk Albums chart. The Rankin Family released this song as Tell My Ma on their second album “Fare Thee Well Love” in 1990. Other famous artists who recorded this song are The Wiggles, Sinead O’Connor, The Young Dubliners, The Irish Tenors, The Rumjacks and Celtic Thunder. Tell Me Ma G This is in the Key of G by Richard G’s Ukulele Songbook, at scorpex.net/uke. Tell Me Ma C This one is available at the Bytown (BUG) Uke Group’s website in both word and PDF documents. I find this version is a better key for me to sing. A ballad set to an ancient Irish melody. The words were written by English songwriter Frederic Weatherly in Bath, Somerset, in 1910, and eventually set to the Irish tune of “Londonderry Air” when his Irish-born sister-in-law, living in the U.S., sent him a copy of the song in 1913. Jane Ross of Limavady (Londonderry, Northern Ireland) is credited with collecting the melody of “Londonderry Air” in the mid-19th century from a musician she encountered. 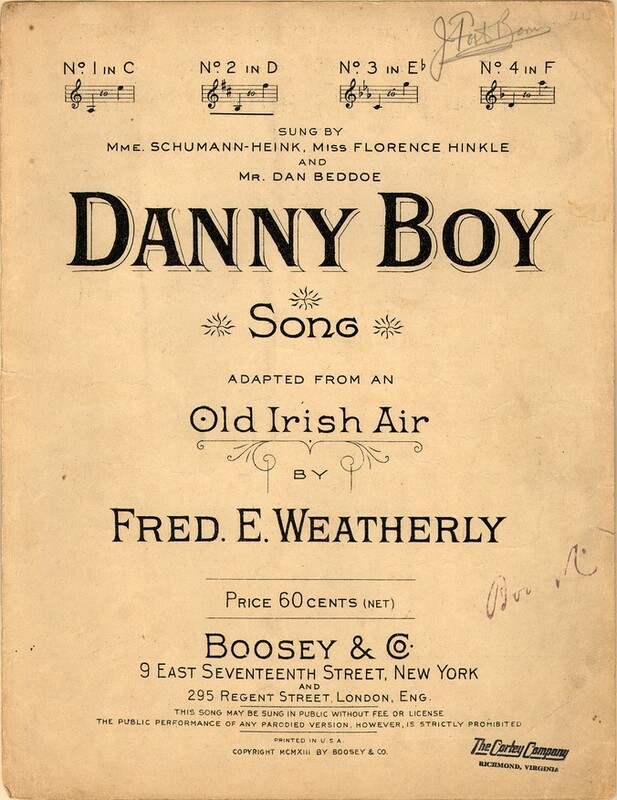 By the time it was recorded in 1915, Weatherly’s Oh Danny Boy was one of the most popular songs in the new century. Through the years it has become an unofficial signature song of Irish Canadians due to our own close ties to Great Britain. 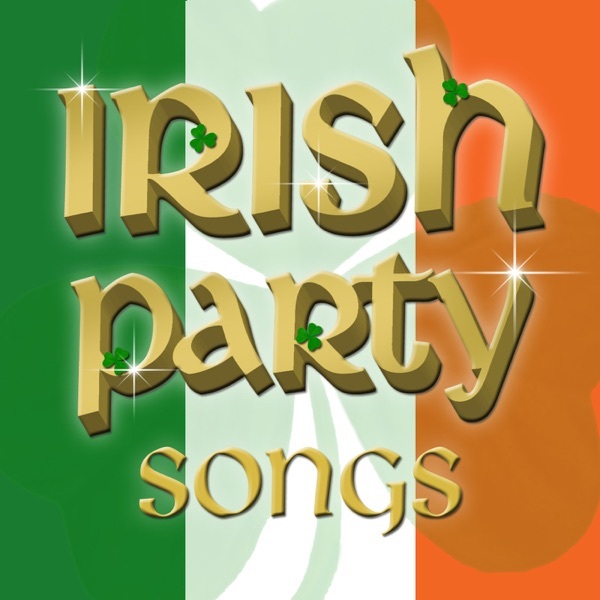 Over the years this song has had more Top Ten rankings than any other Irish song, beginning with Judy Garland in 1940; Glen Miller, 1940; Bing Crosby, 1945; 1956 Ruby Murray – The Voice of Ireland in Ireland, UK. In the 60’s: Andy Williams, Connie Francis, Patti LaBelle, Johnny Cash and Ray Price. 1972 Roy Orbison and Canadian Glen Campbell; 1976 Elvis Presley; 1990 Carly Simon; 1992 Canadian John McDermott. Oh Danny Boy From the Ukulele Club of Santa Perez.